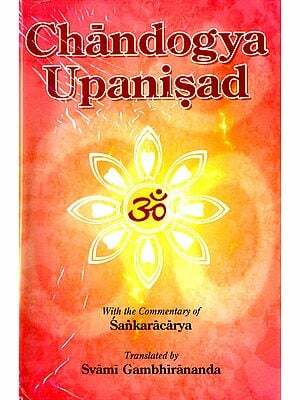 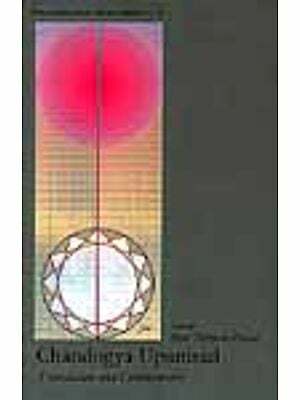 This edition of the Chandogya Upanisad is based on Swami Lokeswarananda's weekly discourses. It is the ninth in a series of Upanisads being published by the Institute. 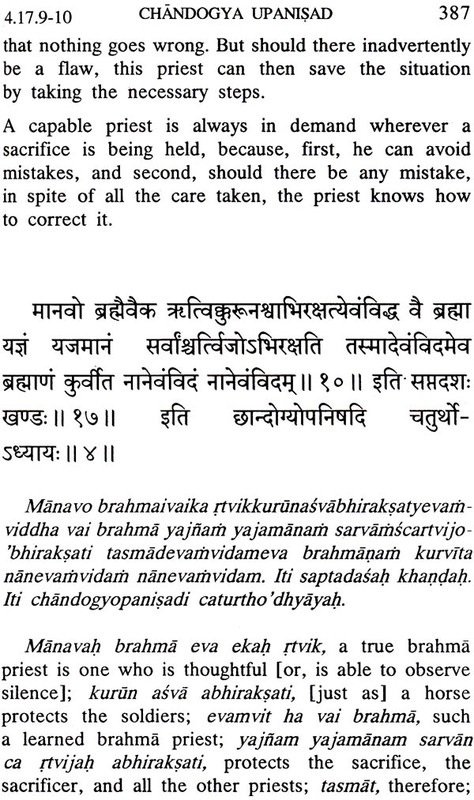 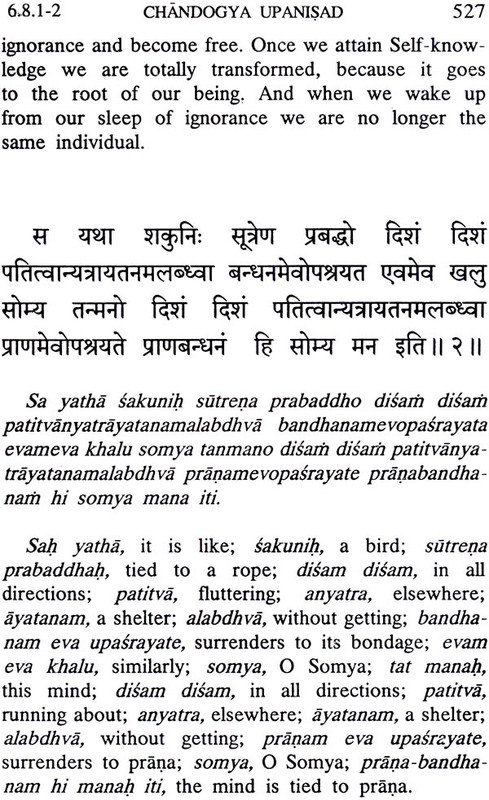 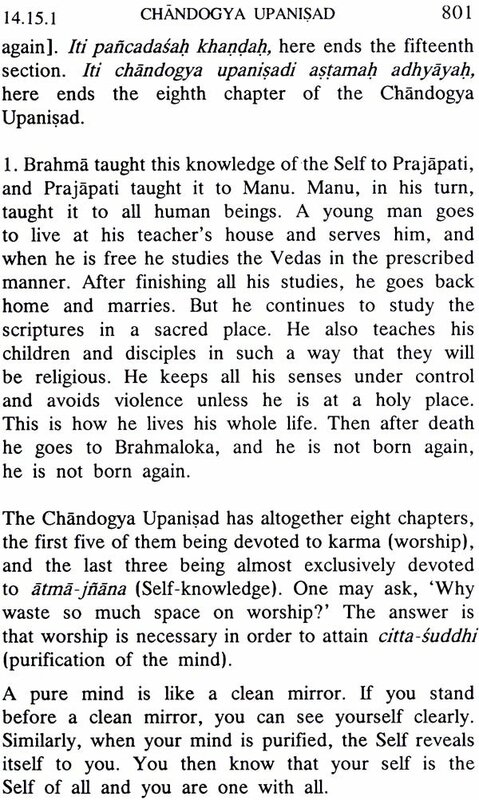 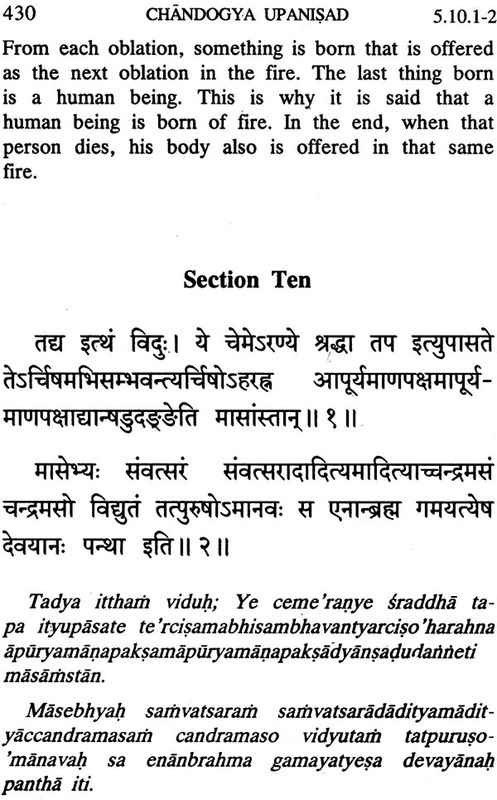 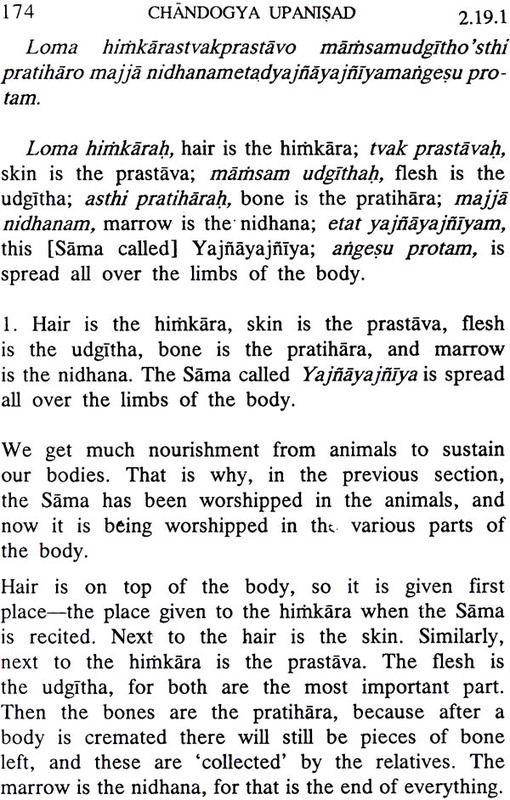 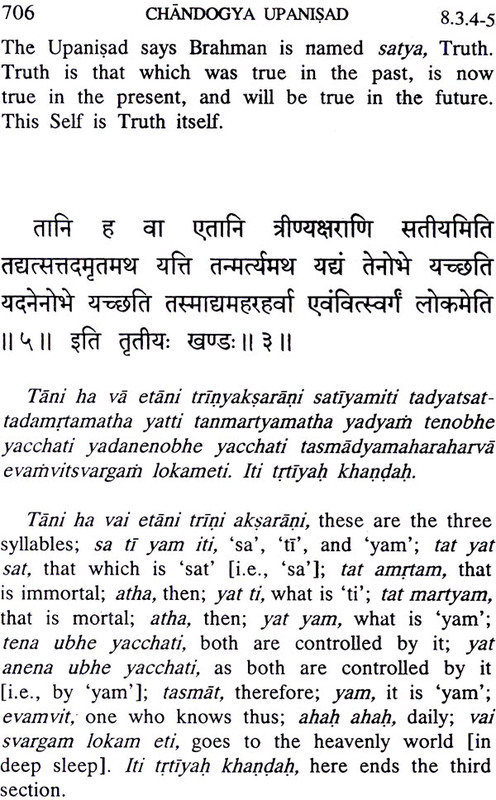 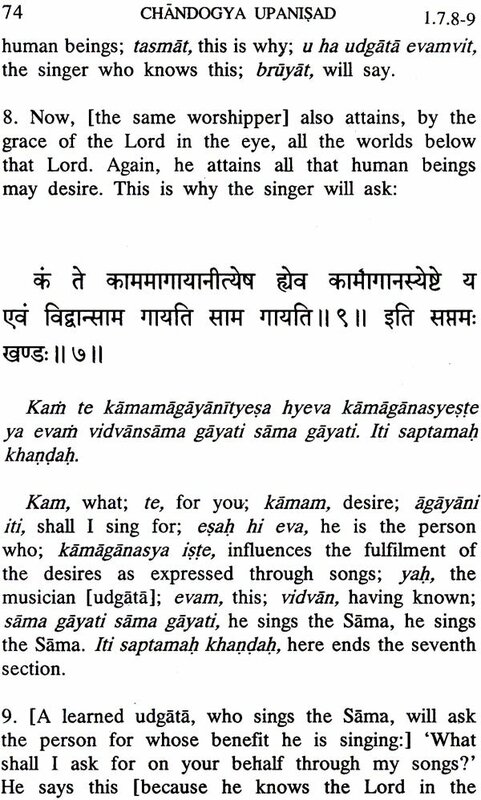 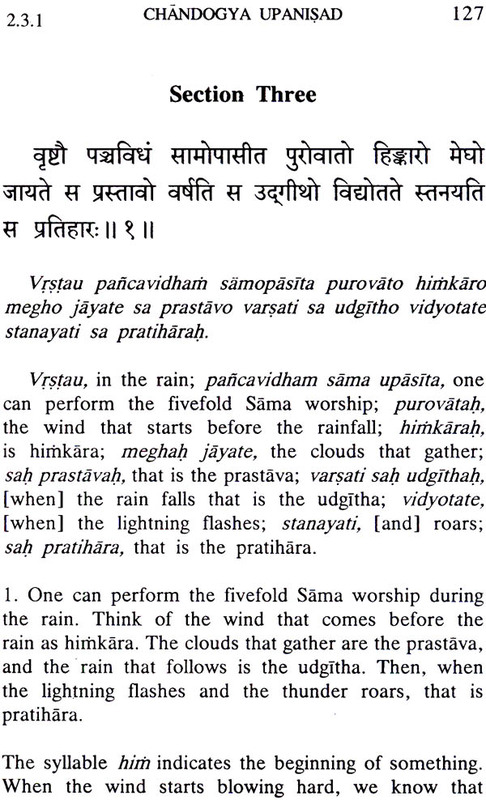 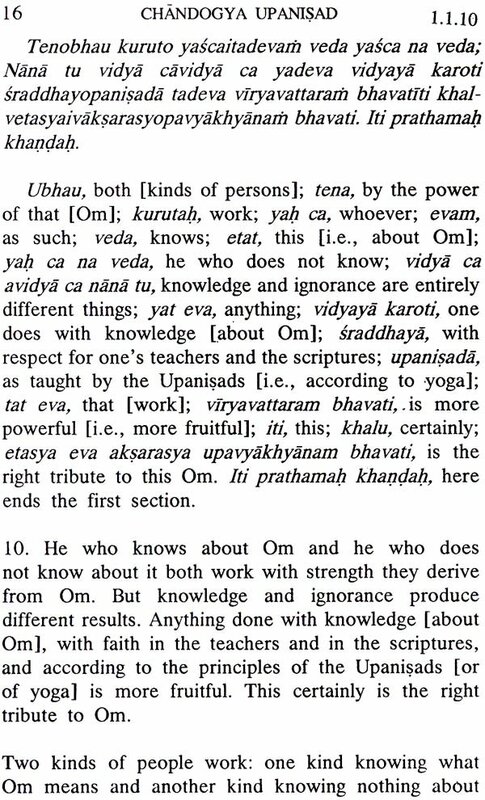 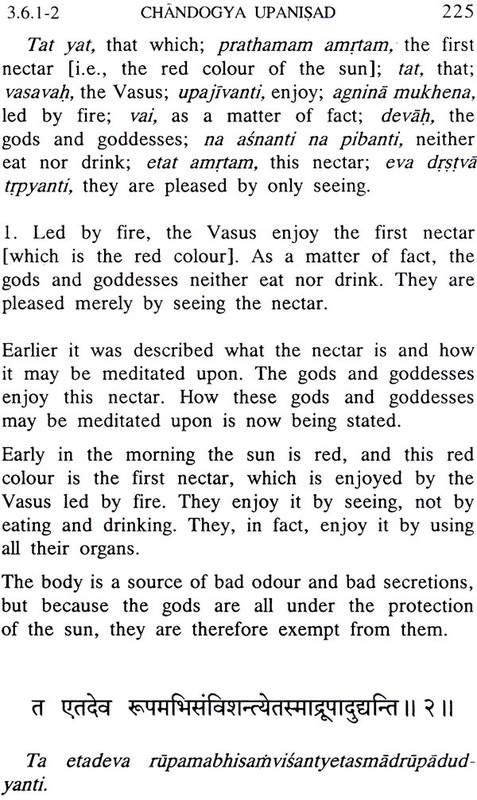 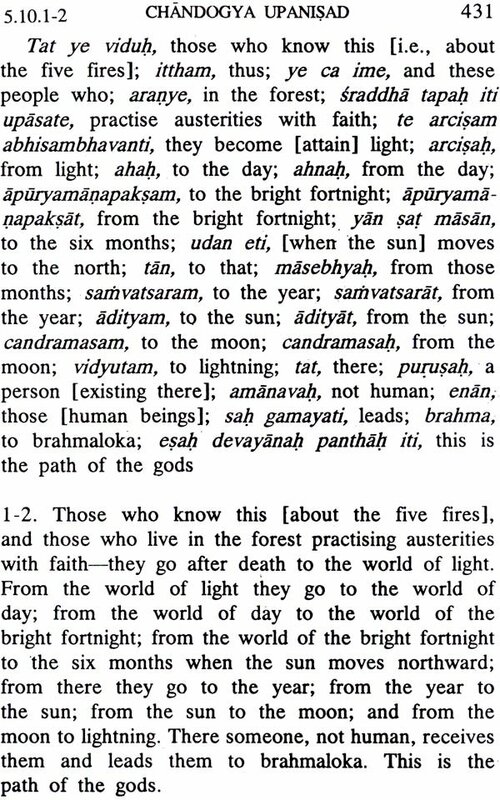 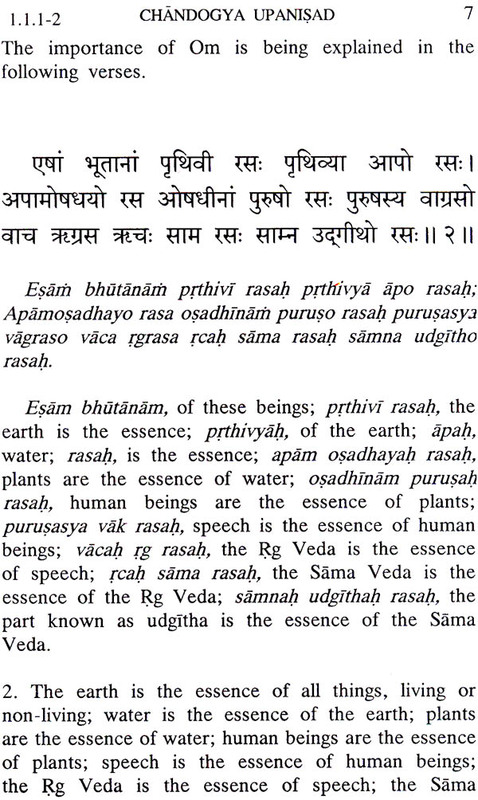 Readers will find this Upanisad simple and lucid. 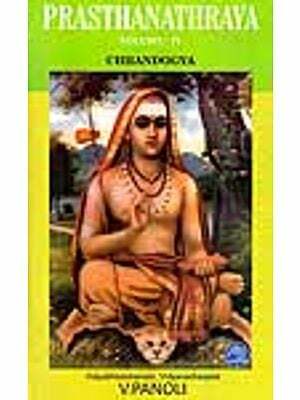 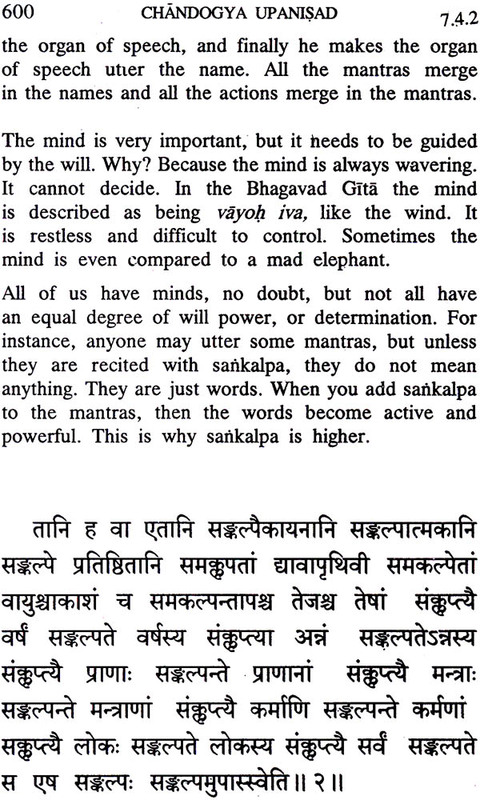 It is also authentic in that it follows Sankara's interpretation.